Strathmore WATERCOLOR PAPER 5.5x7 Ready Cut Sheets 140205 at Simon Says STAMP! 140205 This item is on reserve until If you would like to reserve this item now, you may purchase it now with the rest of your order. We will hold your order now and ship your entire order as soon as this item is back into stock. If you would like your order to ship now, please place this item on a separate order. Success, Strathmore WATERCOLOR PAPER 5.5x7 Ready Cut Sheets 140205 has been shared! A heavyweight, acid-free paper with a professional grade, cold press surface ideal for mastering watercolor techniques. 140lb weight. For lasting works of art, Strathmore is the artist's choice. 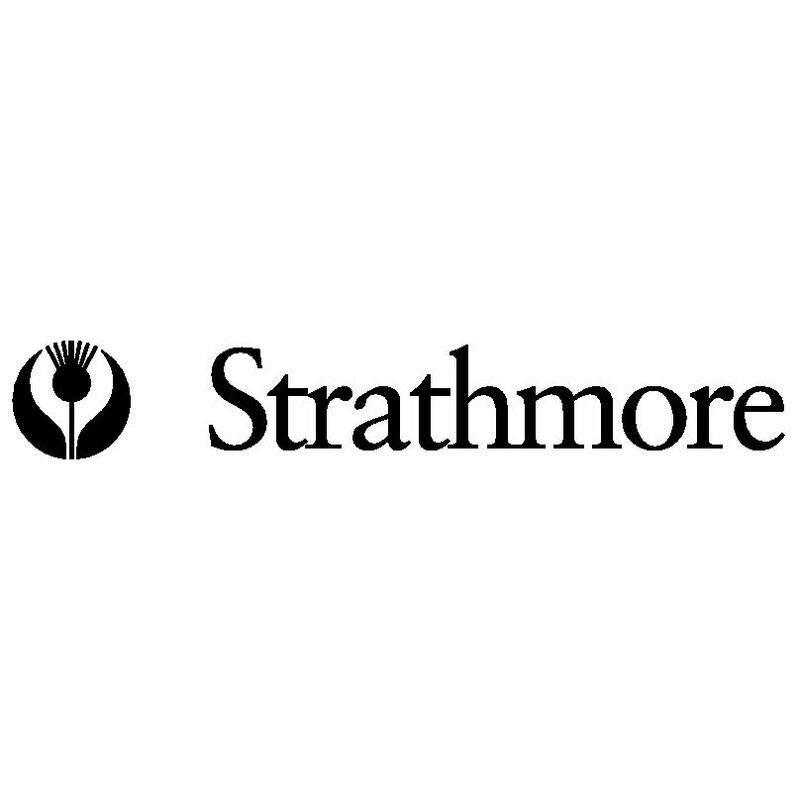 Since 1892, Strathmore has created fine art papers that perform. The Strathmore brand name began to appear on our fine art papers in 1899, first with Charcoal and soon after with Bristol. The Strathmore brand quickly became known as one of the highest quality art papers used by many leading artists around the world. Choice of paper is one of the most important decisions an artist makes in determining the outcome of their work. Whether your choice of medium is watercolor, charcoal, pastel, pencil or pen and ink, you can be confident Strathmore Paper will enhance your artistic efforts!